PHILADELPHIA (WPVI) -- Chase Utley joined "It's Always Sunny in Philadelphia" stars Rob McElhenney and Kailtin Olson to show off their Eagles pride! In a video posted on social media by both McElhenney and Utley, the trio can be seen flapping their arms to the theme of "Rocky." Nothing was said in the video, but it wasn't necessary - this work of art speaks for itself. As you can see, McElhenney captioned the video with the go-to #FlyEaglesFly. 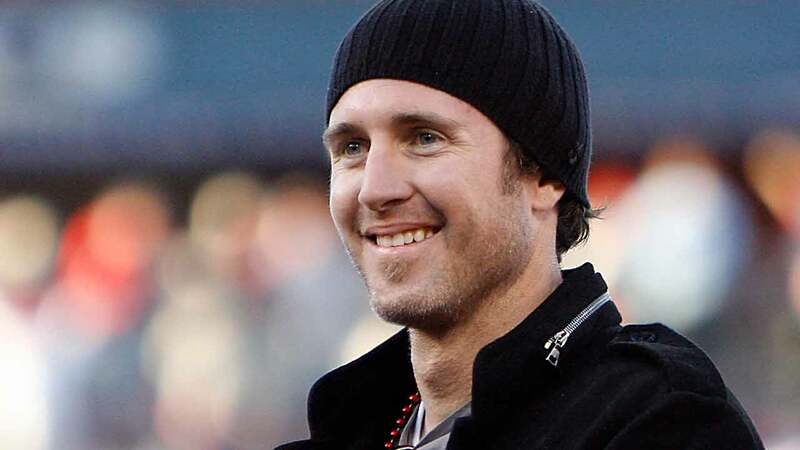 Utley, however, went for something a little more... colorful: "Fly Eagles (expletive) Fly."